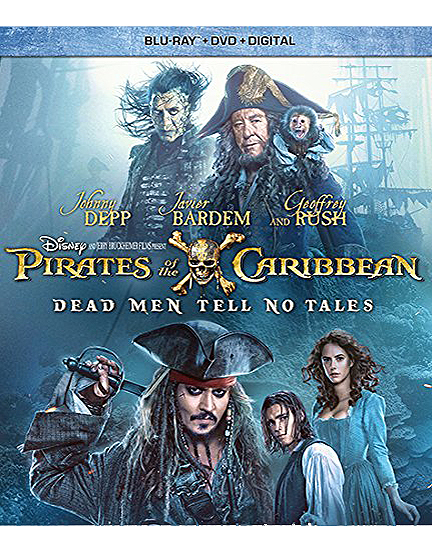 You’d think that the producers of the “Pirates of the Caribbean” movies would learn from their past mistakes, but unfortunately, “Dead Men Tell No Tales” is just more of the same. It’s yet another overbloated mess filled with lifeless characters and uninspired set pieces, save for one entertaining sequence involving Jack Sparrow’s attempted execution. 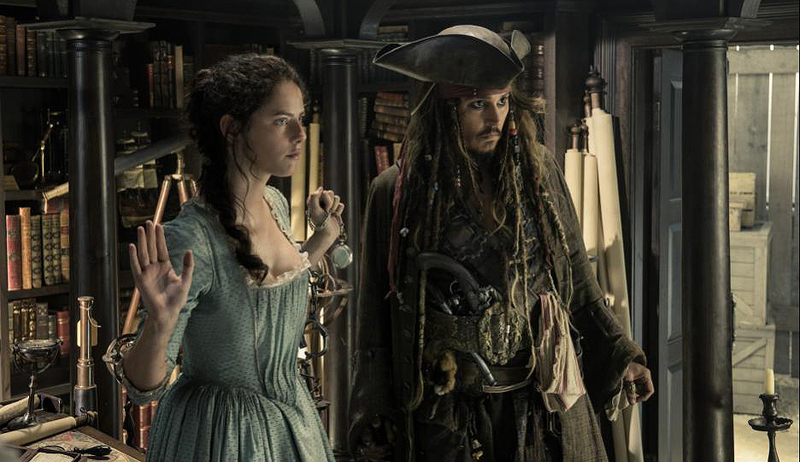 Not even Johnny Depp’s drunken antics can save it, and the same goes for the film’s other major stars; Javier Bardem is wasted in an underdeveloped role, while the addition of Geoffrey Rush’s Barbossa feels forced. 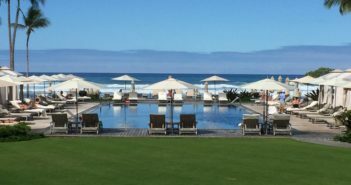 Though Disney was clearly hoping to breathe new life into the series with a “Force Awakens”-style reboot, “Dead Men Tell No Tales” is such a disappointment, lacking the wit and adventure of the original film, that the studio would be wise to finally put an end to the franchise and avoid further embarrassment. Colin Trevorrow’s “The Book of Henry” isn’t the disaster that many critics would like you to believe – not even close – but whether or not it totally works is another question. Though Trevorrow deserves credit for attempting such a brazen original story, the film’s sharp left turn into revenge thriller territory is almost too weird to pull off. The entire premise is pretty absurd (a fact that Trevorrow himself makes a point of addressing by the end), but the actors help sell it. Naomi Watts turns in a decent performance as the single mother who’s roped into her genius son’s crazy plan, while Jaeden Lieberher (as the titular Henry) and Jacob Tremblay (as his younger brother) are both really good. 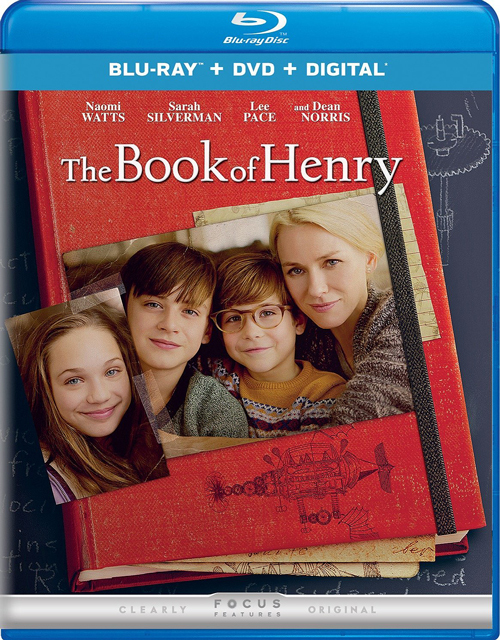 “The Book of Henry” has its problems for sure, but to call this one of the worst movies of the year is not only patently untrue but exposes the undeserved hatred towards Trevorrow as a filmmaker. Pretentious art house films aren’t usually my cup of tea, and David Lowery’s existential drama is no different. Though it’s clear what Lowery is trying to achieve with “A Ghost Story” (even going so far as to spell it out in the movie’s most obnoxious scene), it lacks any real emotion or discernible plot. 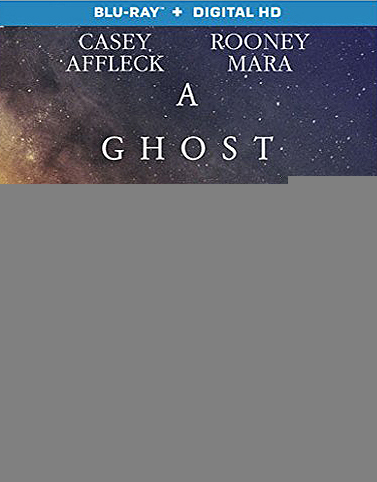 Once Rooney Mara’s grieving widow exits the story at the midway point, the rest of the film is spent following Casey Affleck’s silent, white-sheeted ghost as he wanders around their rural home contemplating his existence and the passage of time. It’s all very nice to look at thanks to Andrew Droz Palermo’s gorgeous cinematography and the boxy 1.33:1 aspect ratio, which makes it look like an old home movie, but the images don’t add up to much, resulting in a film that’s as slow as it is uneventful. It’s fitting that director Charles Crichton’s final movie was the 1988 crime caper “A Fish Called Wanda,” because it’s far and away the best film of his career. 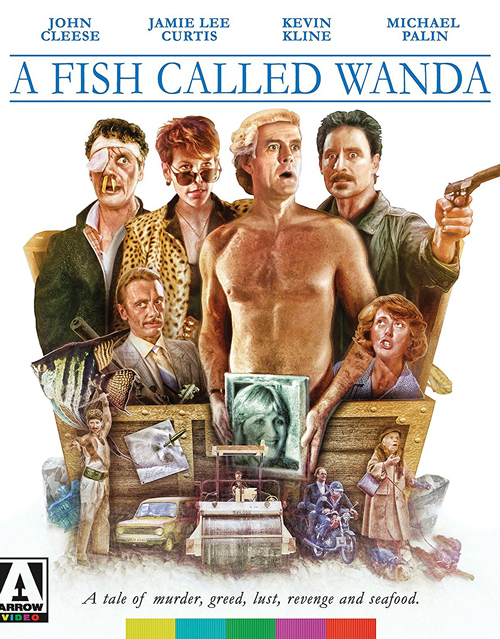 Working from a script by John Cleese and featuring a standout cast that includes Jamie Lee Curtis, Kevin Kline and one-third of Monty Python (Cleese and Michael Palin), “A Fish Called Wanda” is one of the most rewatchable comedies to come out of the late 80s and early 90s. 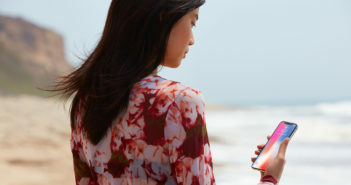 Though it’s very much a product of its time, the movie is still wildly entertaining thanks to its combination of acerbic Python humor, slapstick comedy and more traditional rom-com fare. Everyone is good here, especially Palin as the stuttering, animal-loving hitman, but it’s Kline’s Oscar-winning performance that steals the show. He’s never been better, and it’s one of many reasons why “A Fish Called Wanda” has managed to stand the test of time. There aren’t very many films centered around Thanksgiving, and even fewer that are any good, but “Home for the Holidays” is a well-crafted dramedy that, much like “Planes, Trains and Automobiles,” plays just as well during the Christmas season. Director Jodie Foster perfectly captures the chaos, theatrics and general dysfunction of the average family gathering, but it’s the smaller, more character-driven moments that provide the movie’s heart and soul. 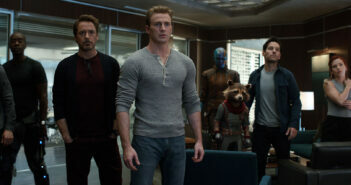 Holly Hunter and Robert Downey Jr. are really good as the sister-brother duo who successfully escaped their hometown, while Anne Bancroft, Charles Durning, Dylan McDermott and Cynthia Stevenson round out the impressive cast. Though the film hasn’t aged as well as other holiday classics, “Home for the Holidays” is still essential viewing thanks to its winning performances and deft blend of comedy and drama.